Ever wondered how to compose industry standard music for nature documentaries? Well, speculate no further and join Guy Michelmore as he ventures into the world of wildlife to address this very subject! 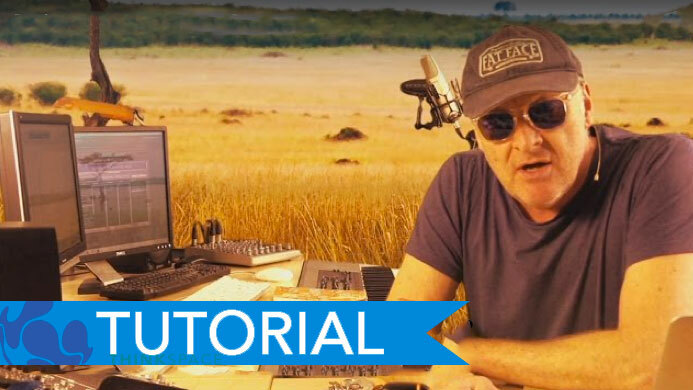 Learn all the tips and tricks of the trade, such as how to create the right mood for a particular shot, how to chose your instrumentation and how to use the accompanying voice over script to your advantage. Grab your sunglasses and sun cream, it’s going to be a scorcher! If you enjoyed this, why not check out our Professional Media Composition Master's Degree Course? We hope you enjoyed this blog. If you haven’t already, please like and share!